Will the Oscar nominated Jake Gyllenhaal go up against Spider-Man in the upcoming Homecoming sequel? Possibly according to a new report. He’s in talks to play the villain Mysterio and joins Michael Keaton, who’ll return to play Vulture. Also returning for the film is Spidey himself Tom Holland along with Zendaya and Marisa Tomei. Jon Watts is coming back to direct while Jonathan Goldstein and John Francis Daley are penning the script. Plot details are scarce but sources say Marvel and Sony, who are co-producing the film, are looking to cast a new male and female lead. The Spider-Man: Homecoming sequel opens in theaters July 5, 2019. Emmett and Wyldstyle are getting ready to return to the big screen! Last week, the title and release date for the sequel were revealed on the movie’s official Twitter account. 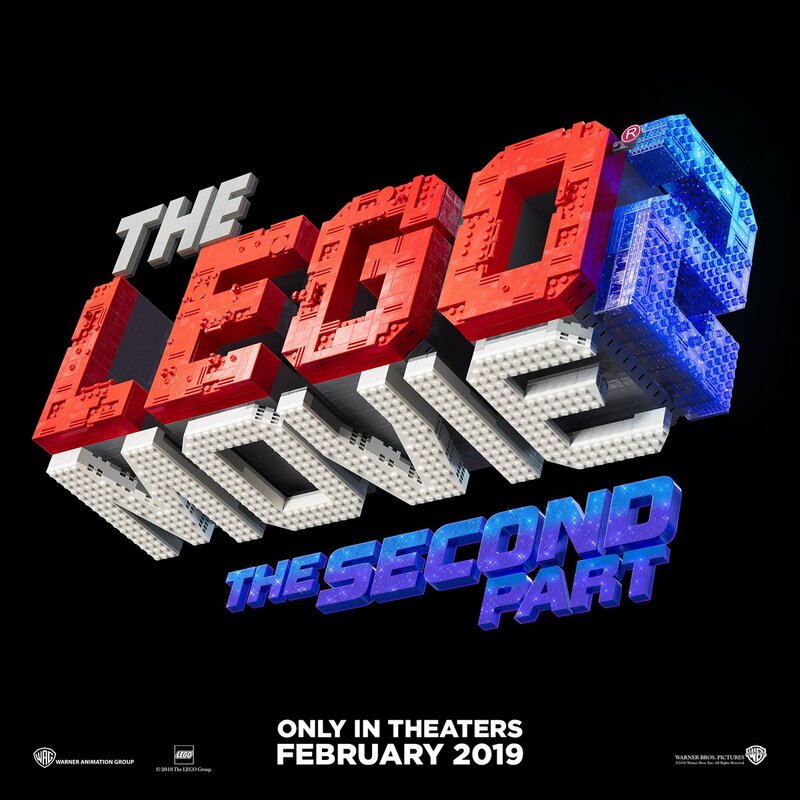 Dubbed The Lego Movie 2: The Second Part, the film opens in theaters February 9, 2019. They also revealed the movie’s new logo, which looks pretty awesome. We don’t know much about the movie, but we do know that Chris Pratt and Elizabeth Banks are reprising their roles as Emmett and Wyldstyle. Tiffany Haddish is a new addition to the cast, but it’s unclear what role she’ll play in the movie. Mike Mitchell is set to direct the film, while Dan Lin returns as producer. BoJack Horseman creator Raphael Bob-Waksberg also joined production for a script re-write and Matt Fogel wrote the latest draft of the film. As for the story, it’ll take place four years after the events of the first movie and will introduce Emmett’s sister. Another member of the Loser’s Club is locked in and ready to join the rest of the gang. 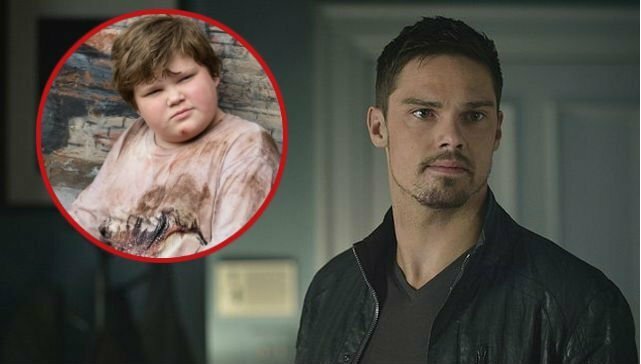 Deadline reports that Jay Ryan has been cast as the adult version of Ben Hanscom in the upcoming IT: Chapter 2 film. He joins the recently recruited James Ransone and Andy Bean. The cast also features Jessica Chastain, who plays Beverly, and James McAvoy and Bill Hader, who are in talks to play Bill and Richie, respectively. Also returning is director Andy Muschietti with Gary Dauberman writing the script. And of course, Bill Skarsgard will be back as our favorite scary clown, Pennywise. IT: Chapter 2 opens in theaters September 6, 2019. Production is expected to start this summer. We’ve been hearing a lot about the upcoming Watchman series and now, we know who the cast will include. Damon Lindelof confirmed the first six cast members after delivering a five page missive outlining his vision of the series. The cast includes Regina King (The Leftovers), Miami Vice’s Don Johnson, Tim Blake Nelson (O Brother, Where Art Thou? ), Adelaide Clemens (X-Men Origins: Wolverine), and Andrew Howard (Bates Motel). Louis Gossett Jr. (Roots) is also a part of the cast. Details regarding the plot are being kept under wraps, but Lindelof gives us some insight saying it’s more of a “remix” of the Alan Moore and Dave Gibbon’s comic instead of a sequel. Last week, Netflix revealed their latest original series, Disenchantment, from the mind of The Simpsons’ Matt Groening. The adult animated comedy takes place in the run down medieval kingdom of Dreamland where we follow the misadventures of princess Bean. But Bean is no ordinary princess. She likes to drink hard and talk smack with her elf companion Elfo and her personal demon Luci. During their adventures, the trio will encounter ogres, sprites, harpies, imps, trolls, walruses, and lots of human fools. The cast is made up of Abbi Jacobson (“Bean”), Nat Faxon (“Elfo”) and Eric Andre (“Luci”), along with John DiMaggio, Billy West, Maurice LaMarche, Tress MacNeille, David Herman, Matt Berry, Jeny Batten, Rich Fulcher, Noel Fielding, and Lucy Montgomery. The first ten episodes of Disenchantment premieres on Netflix August 17, 2018. Everyone’s favorite Star Wars bounty hunter Boba Fett is finally getting his own movie. According to the Hollywood Reporter, James Mangold (Logan) will write and direct the film, which could be the same Boba Fett movie X-Men producer Simon Kinberg was working on. There have been rumors of a Boba Fett movie since 2013 when Disney confirmed plans for what would become the “anthology” series, separate from the Star Wars trilogies. 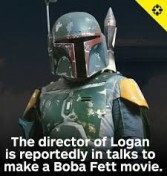 Apparently, the idea was to have a Josh Tank directed Boba Fett movie to follow Rogue One. The movie’s future was uncertain when Lucasfilm parted with the filmmaker in May 2015. We don’t have a potential release date for Boba Fett just yet, but in the meantime, you can catch Solo: A Star Wars Story, in theaters now.